As I'm reading through this series I'm detecting a little pattern. Each case is connected to a cold case, and in each book Kinsey brushes up against a romantic entanglement. So far the romantic entanglements each have ended differently, which I like because if she ended up just dumping them at the end of the book it would get boring and predictable. 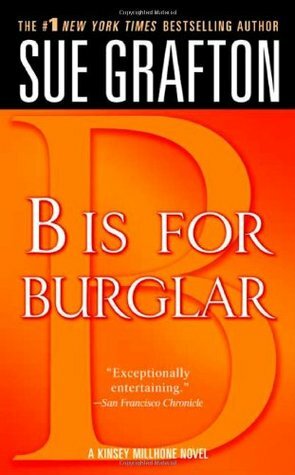 Sign into Goodreads to see if any of your friends have read B is for Burglar.